Big Data: A Hidden Blessing or Increased Vulnerability for the Security of IT Systems? this year the big-data market is estimated to generate revenues of approximately $33.5 billion, while it is projected to reach more than $90 billion US within the next ten years. In this context, it seems that big data isn’t going anywhere anytime soon and it invites the question: but is it good for us? More specifically, is it working for or against us in terms of security? In order to understand the issues posed by big data security, we need to first and foremost bear in mind the pillars of big data, the three Vs: Volume, Velocity, and Variety. It is easy to discern that these concepts pose challenges that are practically built into them. 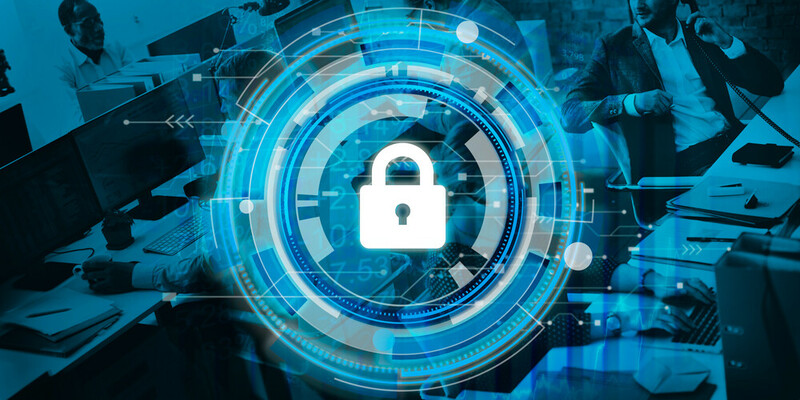 Increased volumes of data put enormous pressure on traditional data environments and require novel and tremendously scalable security solutions to address them. Moreover, these security solutions must be able to operate at a speed that allows them to keep up with big data’s notorious velocity: just thinking about data parsing and ability to deliver real-time visibility of policy violations and security incidents seems like a nightmare for many old-school security experts operating IT systems. Lastly, big-data variety means largely unprecedented combinations of multiple sources and types of data with different access permissions requirements and policy-setting issues. On the other hand, big data has proven pivotal in the fight of IT systems against cybercrime. Hacker attacks on businesses and other stakeholders such as government institutions and healthcare agencies are increasingly becoming more varied and sophisticated – or maybe even none of these things, but simply luckier and more effective, as the recent WannaCry attack demonstrated. Against this landscape, companies need to arm themselves against a myriad of new threats being developed every day, and big data might just have the solution to that: enter big-data analytics. The concept describes the process of scrutinizing very large and diverse data sets using advanced analytic techniques that allow the user to identify hidden patterns and correlations, as well as other useful information that can help them detect, prevent and respond more efficiently to potential security threats. Employing these techniques may allow a company to execute complex data analysis at a fast pace (almost in real time) and quickly identify undesired patterns in huge data sets such as server and application logs to user activities – for example, detect “bizarre” log-in or download patterns by a specific employee and thus uncover security vulnerabilities. It is well known that many companies do not yet possess the elaborate and advanced technology required to properly analyze and handle big data. Yet it seems that as the advantages of big data become more obvious, more tools that are relevant, accessible and scalable will become available, and more companies and other entities that use complex IT systems will be willing to invest in such solutions. As described above, the knife cuts on both edges: big data may be used to improve your security or it may pose more vulnerabilities. So tread wisely and get protected. Experts Debate: Is Big Data a Boon or Risk for Actuaries?